Whitefield firefighters responded to Anderson Highway August 8th for a reported motor vehicle accident with vehicle fire. Upon arrival, firefighters quickly extinguished a vehicle fire. The driver escaped the vehicle unharmed. 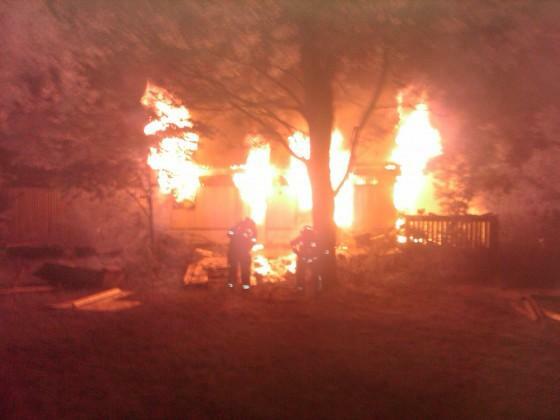 Whitefield firefighters were called out at 1:45 AM to assist West Pelzer FD with a mobile home fire on New Hope Rd. Engine 22 and Rescue 22 responded. Firefighters assisted with extinguishment.